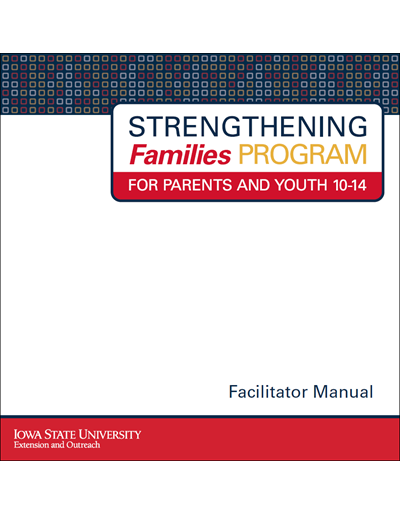 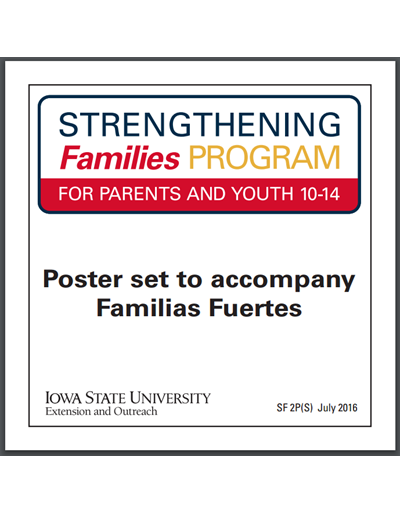 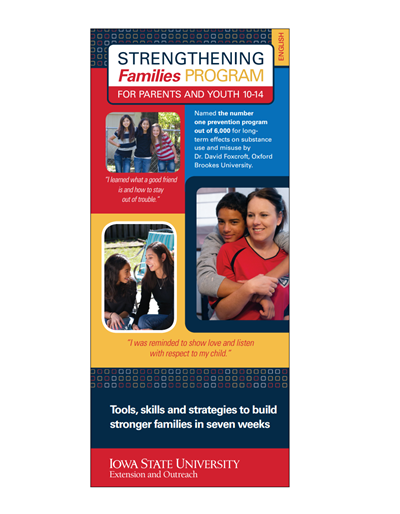 A 10-disc DVD set for use with the Strengthening Families Program: For Parents and Youth 10-14. 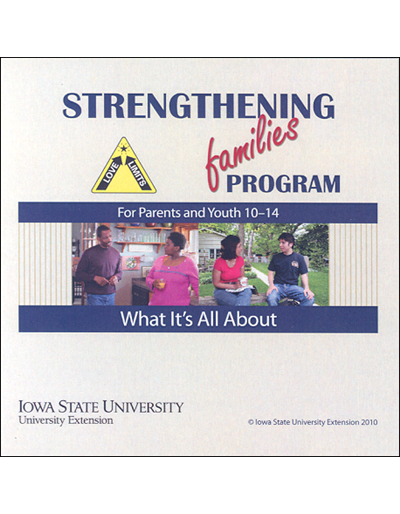 DVDs include narrators and numerous vignettes portraying typical youth and family interactions. 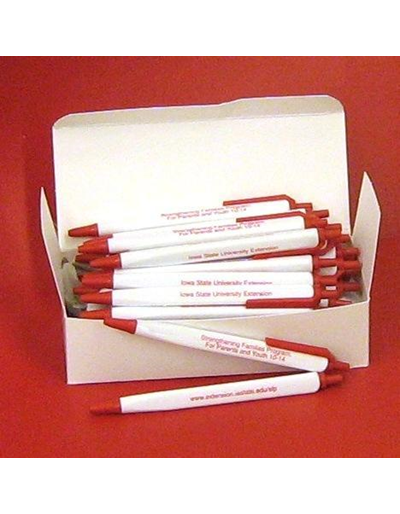 Actors are African-American, Hispanic and Caucasian. 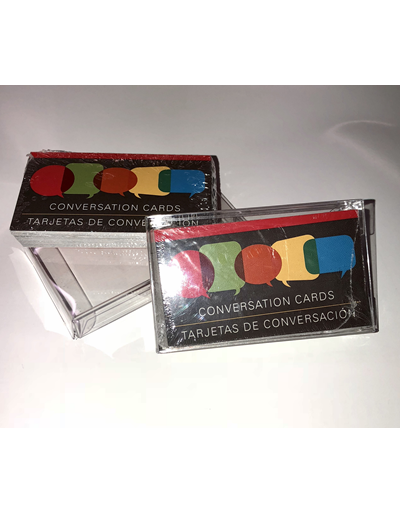 Narrators are African-American and Caucasian. 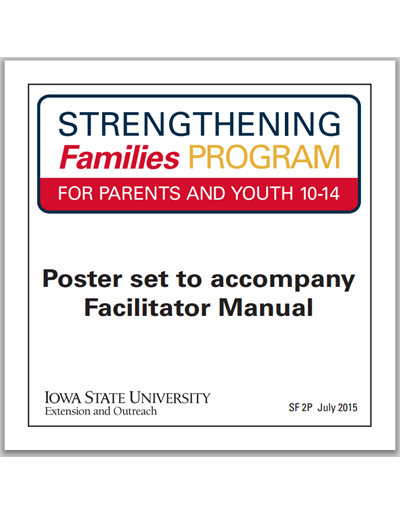 Set includes 6 DVDs for parents sessions, 2 DVDs for youth sessions, and 2 DVDs for family sessions. 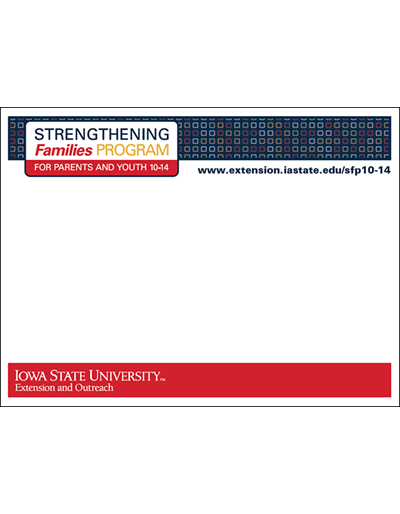 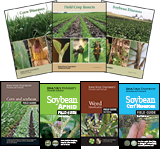 Additional information and requirements to effectively administer the program are available on the SFP 10-14 website.